When the late 2000’s recession was wreaking havoc especially in areas like Florida, Nevada, and the Southwest, much of the Great Lakes region remained little changed for the most part. And that is because of the origin of the less than affectionate title, “Rust Belt.” At the height of the economic boom of the Great Lakes region, Rochester was a manufacturing center with international companies like General Motors, IBM, Eastman Kodak, and Xerox all maintaining a huge presence in the city. But a series of economic downshifts, high state taxes, increasing labor costs, and other factors forced many of these jobs out of the region, creating large gaps in industrial development, leading to lost jobs, depressed economies, crime, brownfields, and ultimately, the moniker Rust Belt. Fortunately, as we’re seeing in Buffalo, Rochester has been on a gradual, but steady trend of improvement since the trough of economic decline. Xerox and Kodak still represent major employers in the area, but the focus has turned to more research and high tech jobs. The city’s area colleges and universities are internationally recognized for their engineering, healthcare, and education accolades, and the population, as well as jobs, are slowly growing. The Flour City is New York State’s third largest city, and is located at the nexus of the Erie Canal and the Genesee River, just south of Lake Ontario. About equidistant from Buffalo and Syracuse, the city is also the third snowiest in America, receiving much of its frozen precipitation thanks to Erie and Ontario based Lake Effect Snow. Aside from the Erie Canal, the city’s history is also highlighted by abolitionist, newspaper North Star founder, and orator Frederick Douglass, who had lived in Rochester for over 25 years, film & photography innovator and entrepreneur, George Eastman who founded the Eastman Kodak Company, and women’s suffragist and abolitionist, Susan B. Anthony, who, with Elizabeth Cady Stanton, founded the National Woman Suffrage Association, the American Equal Rights Association, and whose efforts ultimately led to the 19th Amendment to the US Constitution, giving women the right to vote. 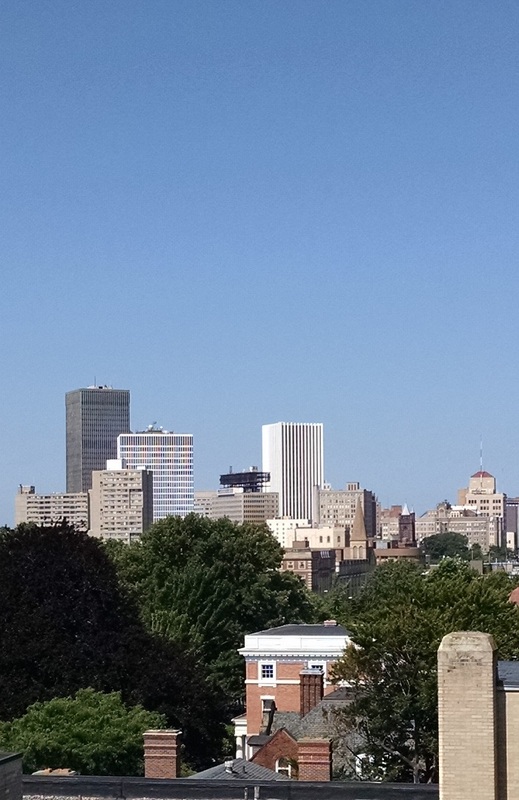 Various publications have claimed Rochester as a top ranked city by many metrics, including the third best place to raise a family by Forbes, the top ranking for overall quality of life for US cities with more than 1 million people, & the sixth best public schools in the country by Expansion Management Magazine, the “Most Livable City” in the country by Places Rated Almanac, and Kiplinger’s fifth best city for families. That all said, the Flower City, also known for its annual Lilac Festival, is still very much in a recovery era like the remainder of the Great Lakes region. 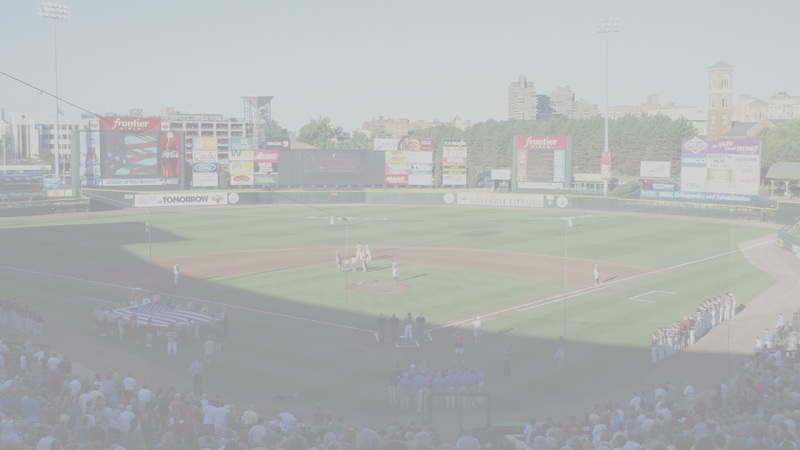 Still, the economy of Rochester has seen a consistent stream of service and technology related jobs with companies like Bausch & Lomb, Paychex, ESL Credit Union, Constellation Brands, Gleason Works, and Carestream Health maintaining their headquarters in the Rochester Area. Another steadily growing industry in the area is brewing. 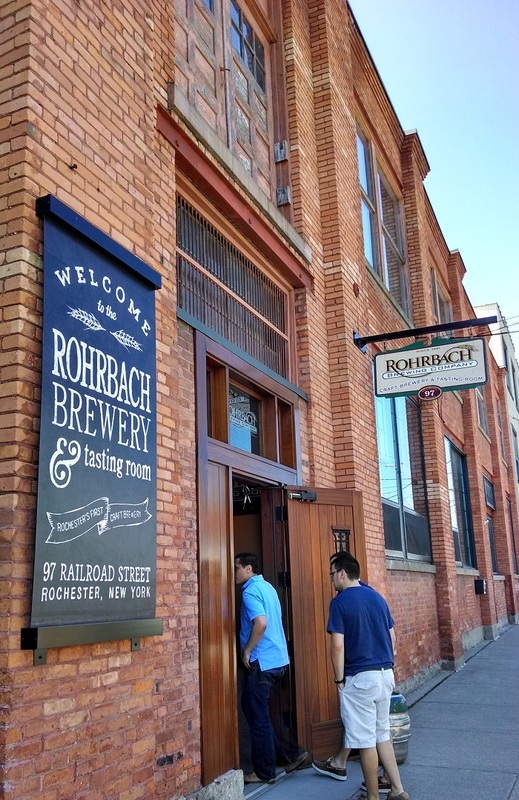 Headlined by the Genesee & Dundee brands’ owners North American Breweries, Rohrbach, and Three Heads Brewing, the Rochester area beer scene has seen a new investment in startup microbreweries which have been able to thrive in less than stellar economic conditions. 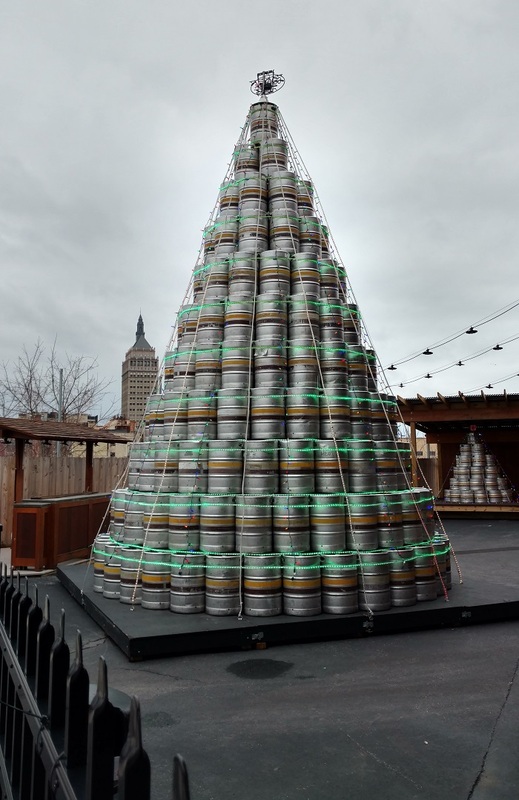 The Rochester Rhinos USL soccer team’s stadium, Sahlen’s Stadium has hosted the Empire Beer Festival, and the city is home to the annual Craft Beer Expo, as well as the Rochester Real Beer Expo, and the RocCity Brewfest, among other festive industry gatherings. 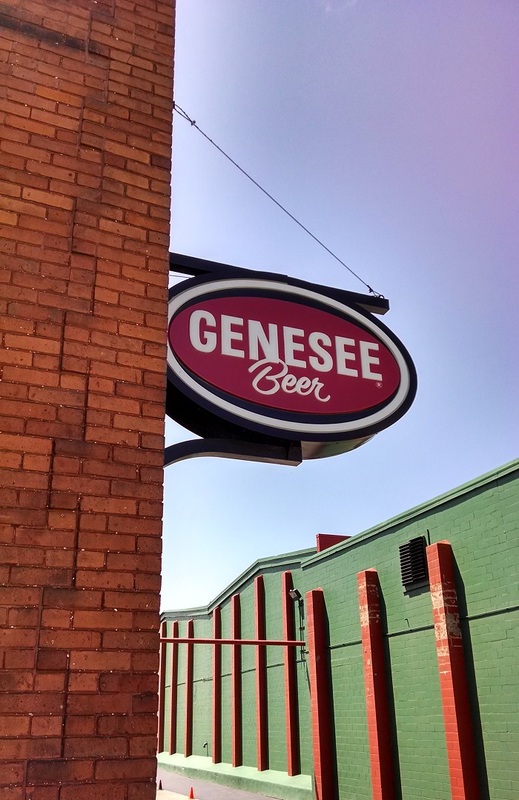 The Rochester Real Beer Week celebrates the city’s bars, breweries, food, and neighborhood revival in a week long city wide festival where people can try local beer, enjoy pig roasts, test food pairings, and vote on things like the best happy hours, brunches, and chicken wings. Draft specials and beer tastings also take place at various venues in neighboring towns outside of the city during the week. The event has also attracted well known out of state brewers like Harpoon, Victory, Spoetzl, Sam Adams, and Sierra Nevada. On October 26, 1825, the Erie Canal opened for commercial travel by mule driven barges. It is regarded as the most important man made waterway in North American history, and is credited with inciting the development of lands west of the original 13 colonies in the 1800s. Also considered a civil engineering marvel and landmark achievement in public works, the Erie Canal was originally 363 miles long (it has since been expanded) and traveled over four aqueducts. Perhaps the most famous aqueduct was the Erie Canal: Second Genesee Aqueduct which traversed over the north flowing Genesee River in downtown Rochester. Rochester was one of the cities which witnessed a massive surge in population following the development of the canal. As part of a series of system upgrades and expansions, the canal was rerouted in 1918 to its present day route outside of the downtown area, and the bridge, now known as the Broad Street Bridge, had a road deck added on top of it, carrying present day Broad Street. 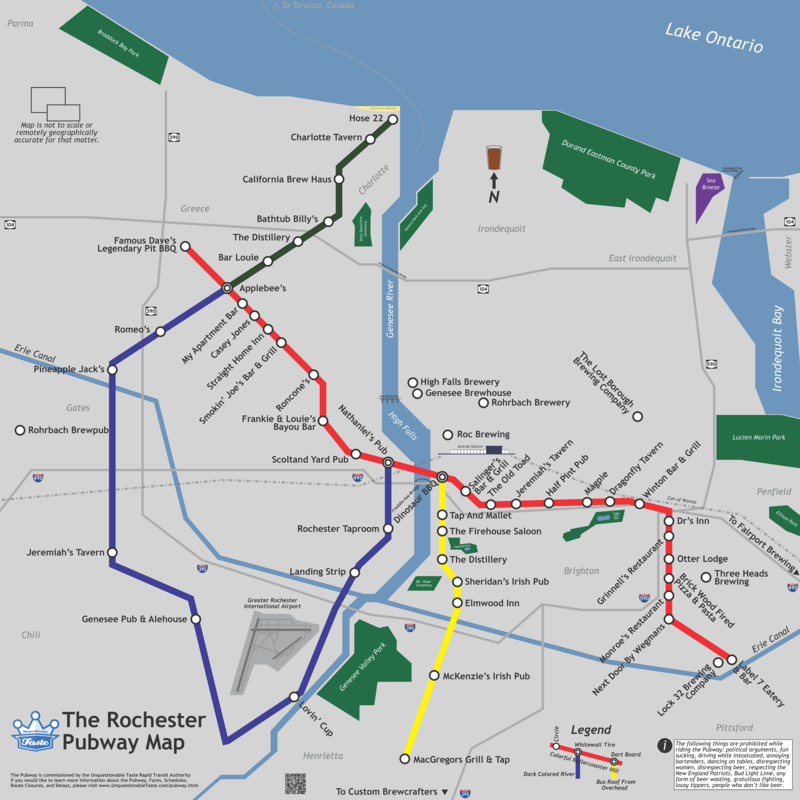 The former Aqueduct and the remainder of the former canal section was then converted into the Rochester Industrial and Rapid Transit Railway, more commonly referred to as the Rochester Subway. The single line rail system was more of a light rail that was only partly underground. Running from the General Motors plant near Mt. Hope to the suburb of Brighton, the Rochester Subway was a connection between home and work for many Rochesterians before it closed in 1956, when it was replaced by the automobile and present day I-490, known then as the Eastern Expressway. Much of the tunnel was still used by manufacturers in the area, including GM and Gannett Newspapers, founded and headquartered in Rochester, who used the tunnel for freight operations until moving out of the city in 1996. Following the full closure of the subway in 1996, the city needed to make a decision on what to do with the remaining infrastructure, as it was costing the city about $1.2 million a year to maintain it. Various proposals were floated, including the rerouting of the Erie Canal back to its original route through the city. Another proposal would have brought rapid transit back to the city after more than half a century, and if it weren’t stopped by public outcry, the city would have simply filled in the subway tunnel. A final decision has yet to be made, but the city will most likely maintain part of the subway as a transportation museum and downtown walkway between the AHL Rochester Americans’ home ice, The Blue Cross Arena, and the convention center on the other side of the Genesee River. Rochester is served by the Regional Transit Service bus network. 6.83% of daily commuters in Rochester take public transport, placing it 50th in the country. Advocates claim that the local economy as well as commute times would improve with the implementation of a light rail rapid transit. This special map includes various extension proposals, many of which run on existing railroad rights of way, and illustrates what the subway could have looked like if it was still in operation today.